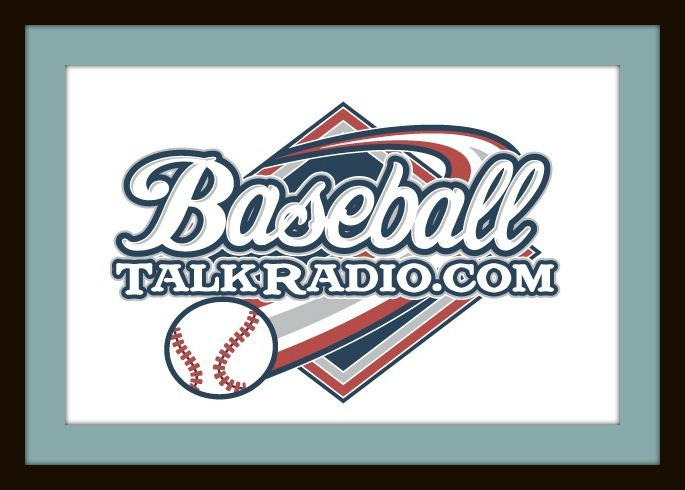 Baseball Talk Radio’s first live podcast with Rich Baxter, Gary Mack and Ed Kasputis as we prepare for Game 6 of the National League Championship Series. Will it be the Dodgers or the Cubs headed to Cleveland for the 112th edition of the Fall Classic? 2 Comments on "Baseball Talk Radio First Live Podcast"
Developing a media list of Baseball Podcasts, interested in adding this one. Feel free to send over a contact email and name of a host or producer if interested. Thanks!